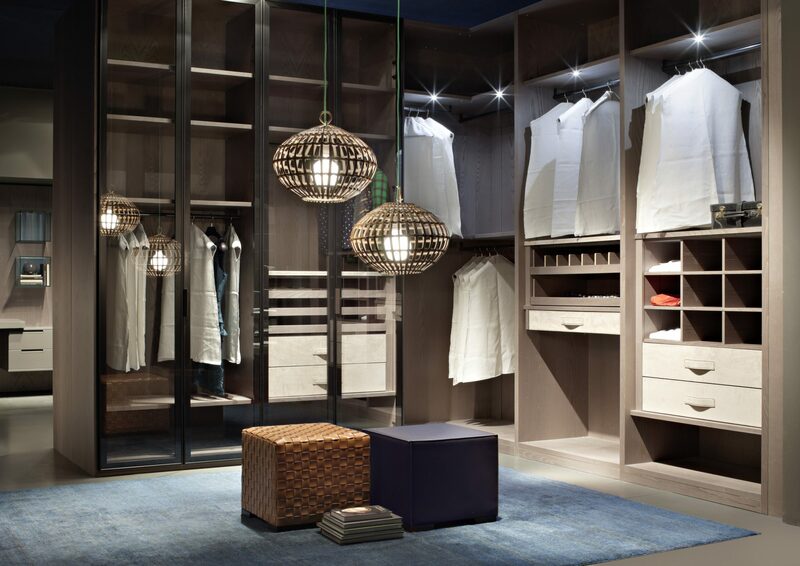 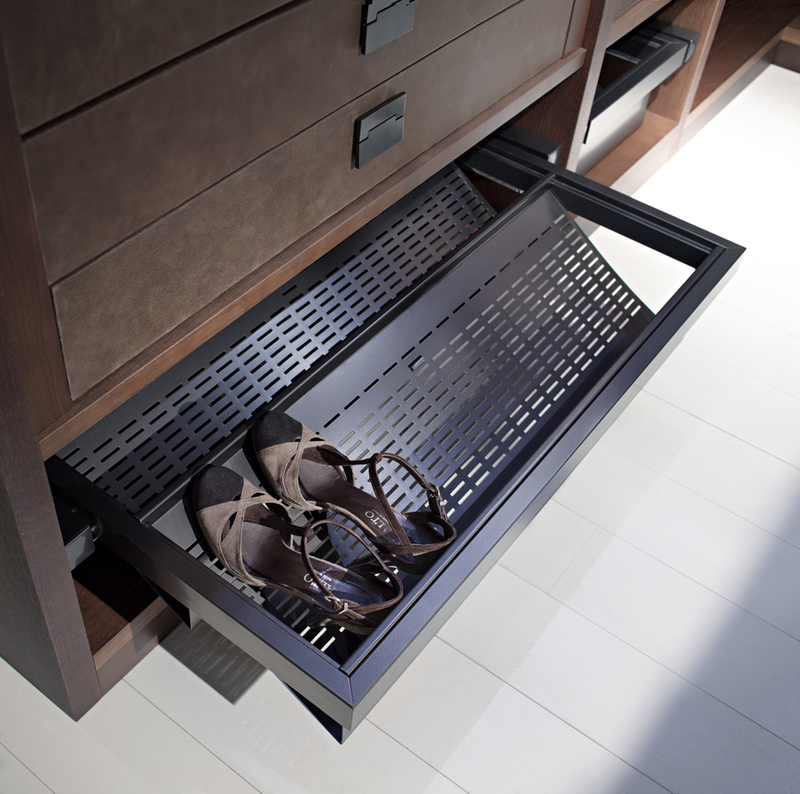 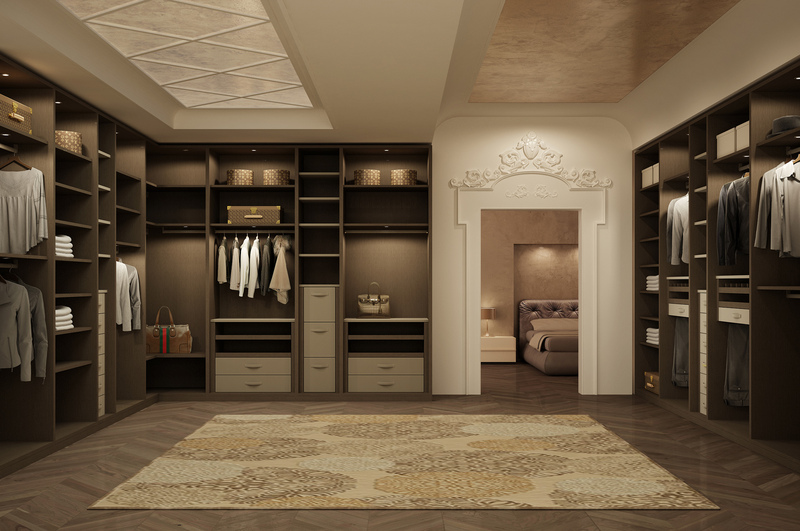 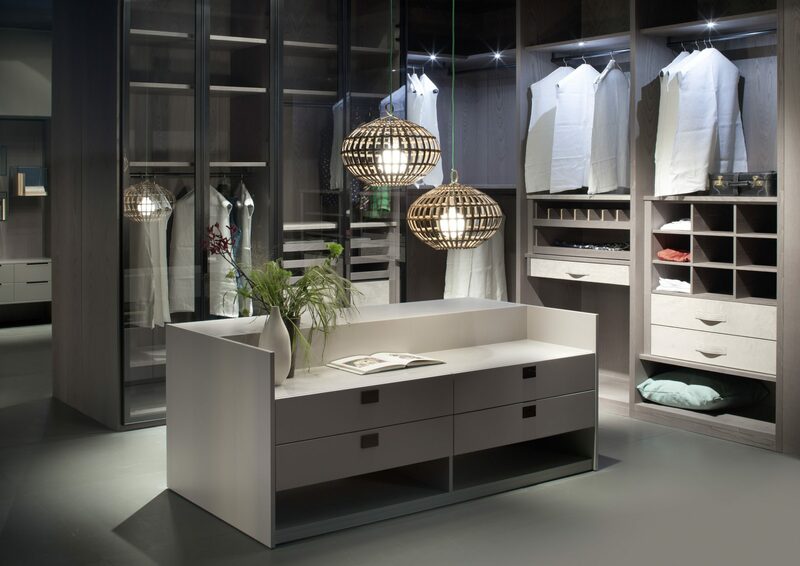 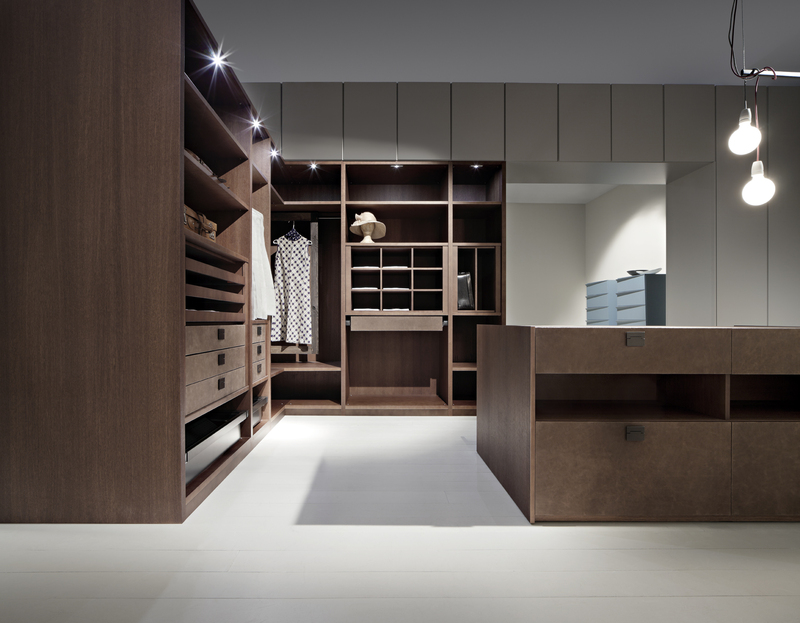 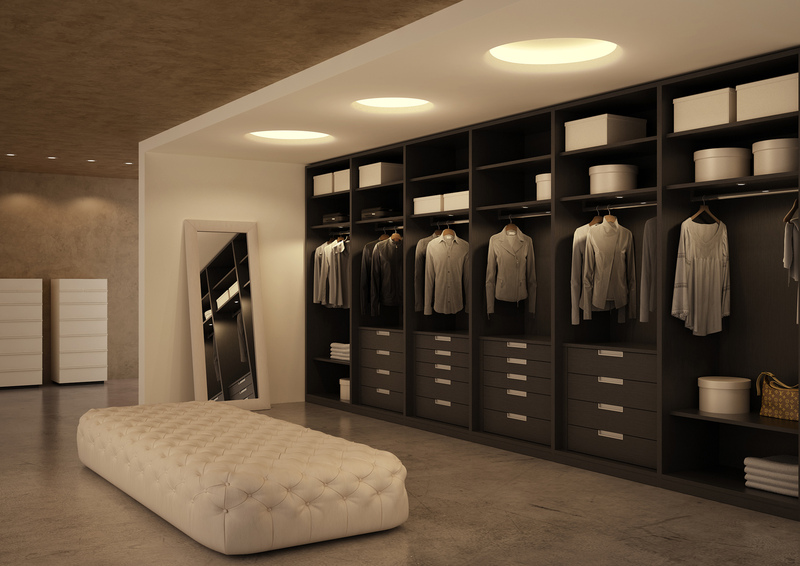 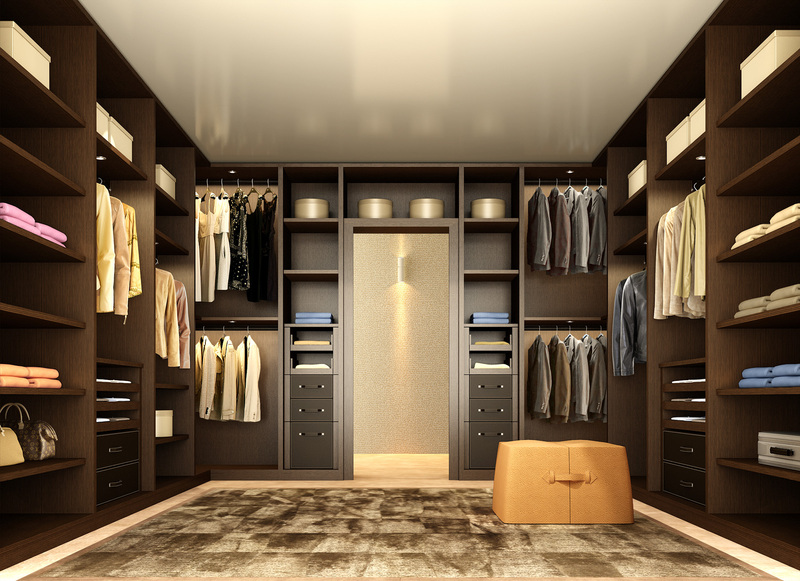 The Atlante walk in wardrobe from EmmeBi. 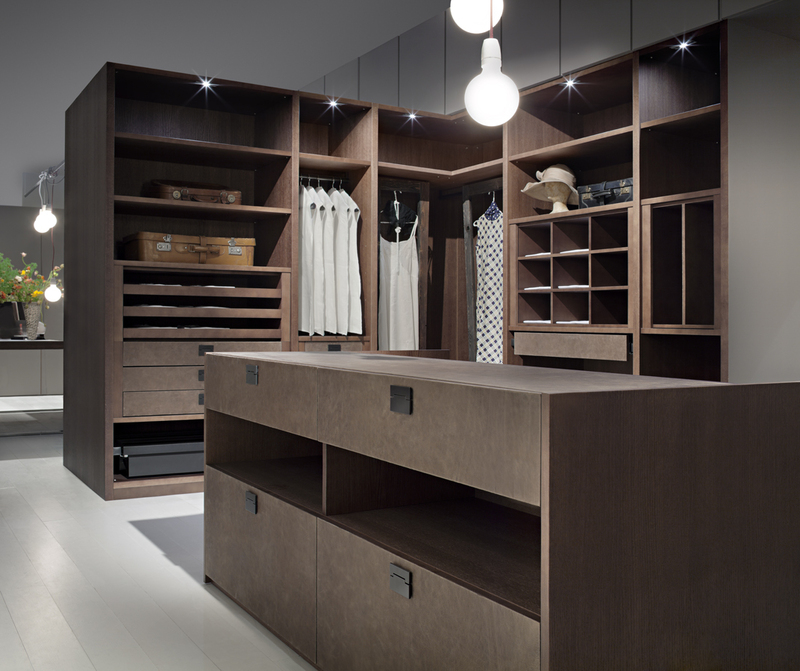 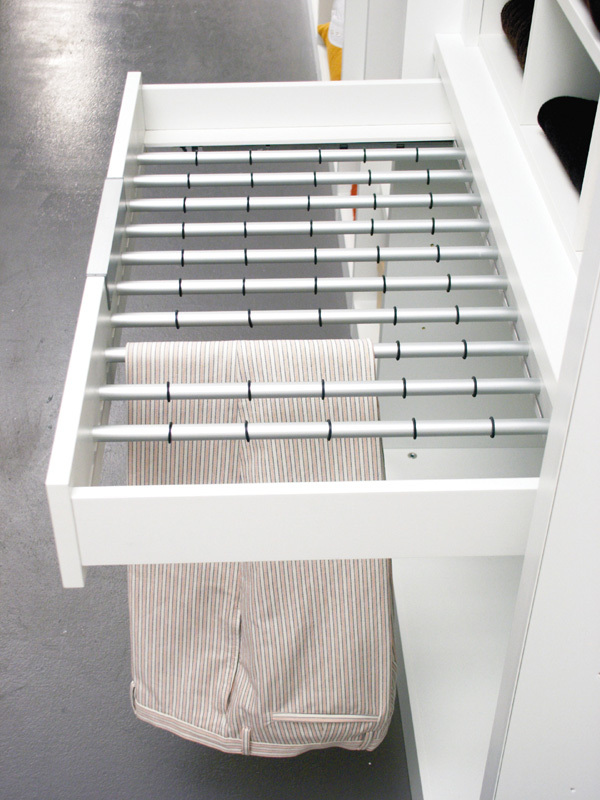 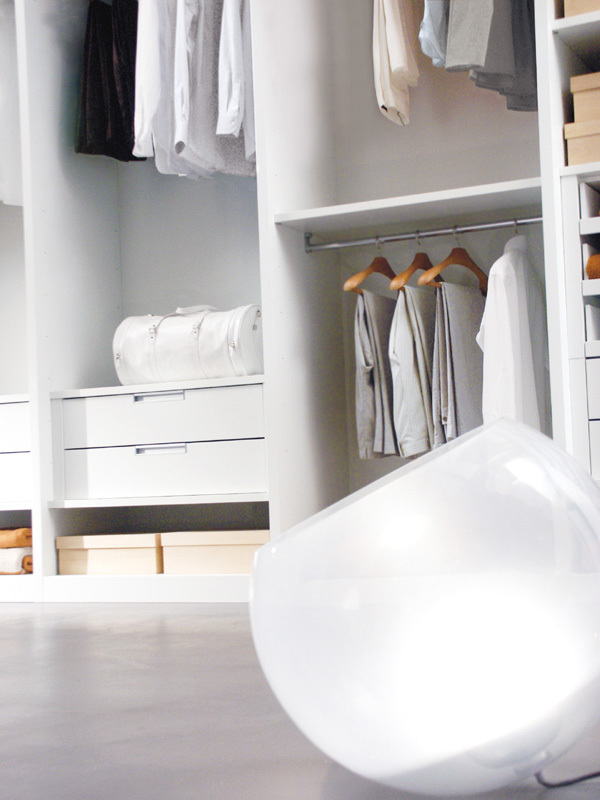 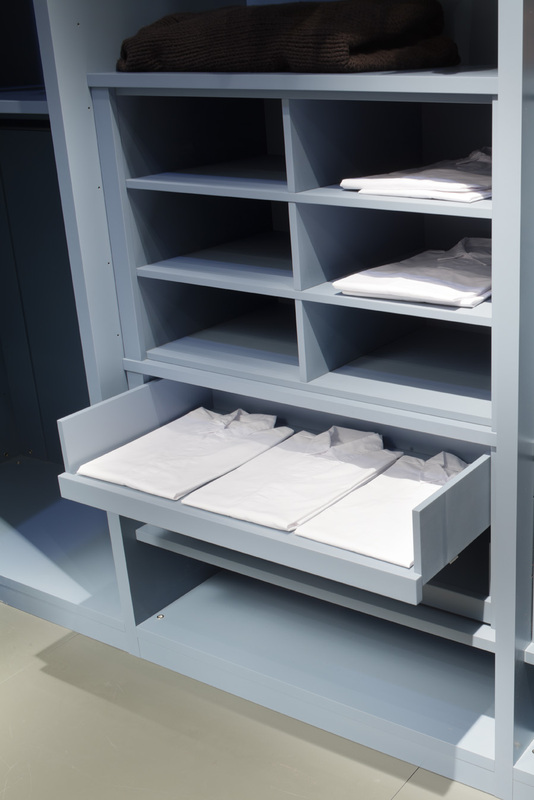 A completely open and versatile system, allowing you to create a wardrobe that fits perfectly in to your space. 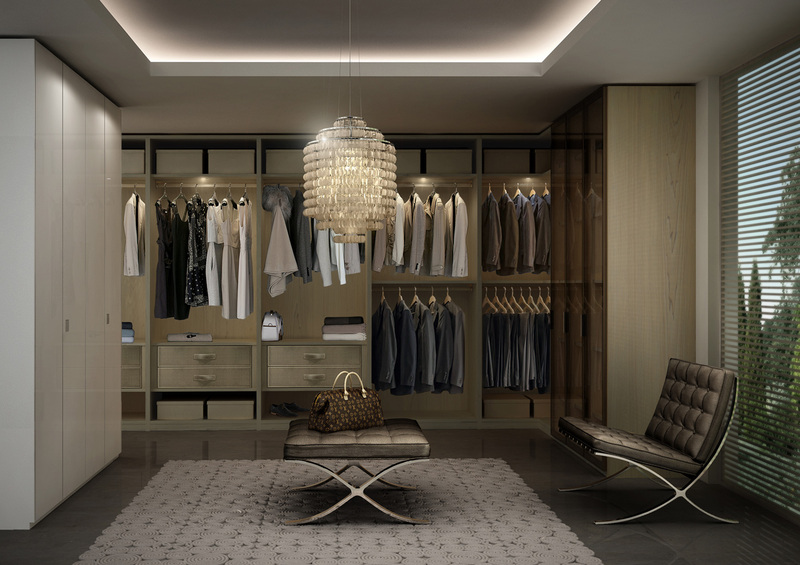 Available in a range of finishes and with a host of different accessories, the Atlante can be configured to suit your style and function preferences. 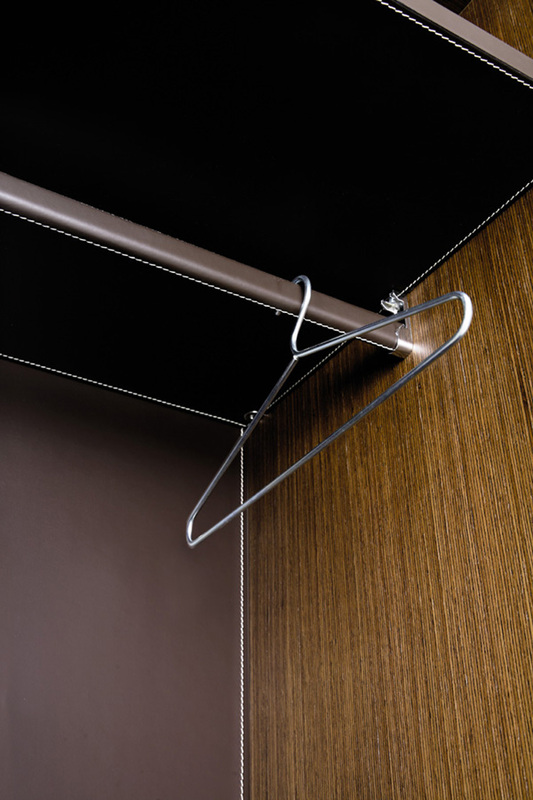 A bespoke product that let’s your imagination run wild with possibilities.